Fertility issues is something a lot of women have. Using natural products is one of the better ways to solve this. Cocoa improves the fertility rate in women and increases the sperm quality in men. 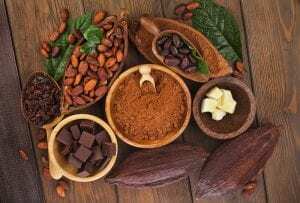 It is best to find raw cacao, because roasted cacao beans will have lost many of the highly beneficial antioxidants during the roasting process. For making your own recipes from cacao, it is best to use powder made from the beans. Using raw cacao will help increase fertility rates in several different ways. It contains both antioxidants and minerals that help maintain both alkaline-acid balance as well as hormone balance. It also helps boost the immune system and has an antiaging effect. It combines easily with other types of fertility-rich foods in many delicious recipes. Minerals are needed for both sperm and egg health, which are provided by zinc and iron. Both of these minerals are contained in raw cocoa. Other minerals include: magnesium, potassium, calcium, and manganese. 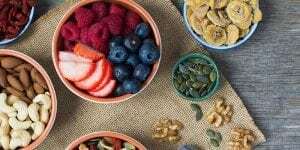 These minerals help with the creation of red blood cells, maintaining the thickness of the endometrial lining, and supporting healthy ovulation. Calcium plays a role in keeping the bones of the mother strong and for the development and growth of the fetus. Bone health is very important for the development of the child, even after birth. It also helps keep the immune system strong in both the mother and developing baby. Depression and stress can be big harmful factors during attempts to conceive. Staying healthy and in a good mood will increase the chances of conceiving. Cacao also contains phenylethylamine, which helps boost the natural effects of both dopamine and serotonin, which will reduce stress and feelings of depression. Another way raw cacao helps support a healthy body is its rich source of antioxidants. This supports proper kidney function and helps protect the heart by maintaining a normal blood pressure. High blood pressure as well as prescription medication that helps with lowering blood pressure can block the chances of conceiving. 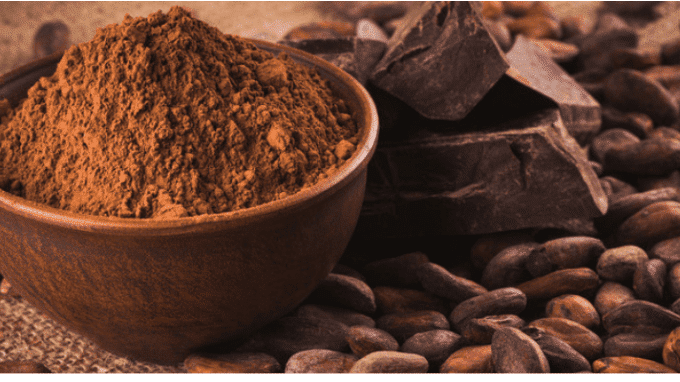 The mixing of raw cacao powder with other types of fertility-inducing foods may also help with your chance of conception. Coconut and avocado are two products that cacao powder mixes well with. 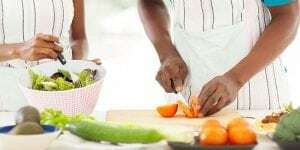 The following recipes involve no cooking, since this will reduce the mineral and vitamin content of these ingredients. This pudding is made just by using a blender and takes very little time. You will wind up with a delicious pudding using a few simple ingredients. Peel and remove the pit from the avocados. 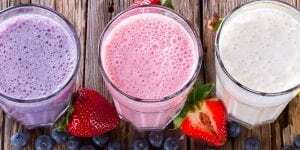 Put all the ingredients in a blender and blend until the mixture is smooth. You will wind up with a delicious pudding that should be served immediately. This is another recipe that takes very little time to make and even less time to eat. Something this good will not stay around for long. Heat the coconut oil over low heat until melted, then mix and blend the remaining ingredients. After everything is mixed well, pour into a mold and refrigerate for an hour. Your homemade dark chocolate is now ready to eat.